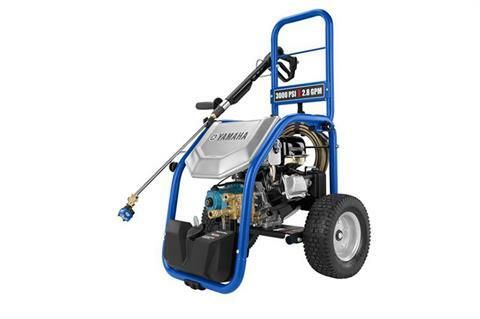 Yamaha pressure washer. Legendary quality, performance and value. Equipped with brass Triplex CAT Pump®: the world leader in quality pressure washer pumps. 3 year limited warranty. Commercial/rental use limited warranty 1 year.